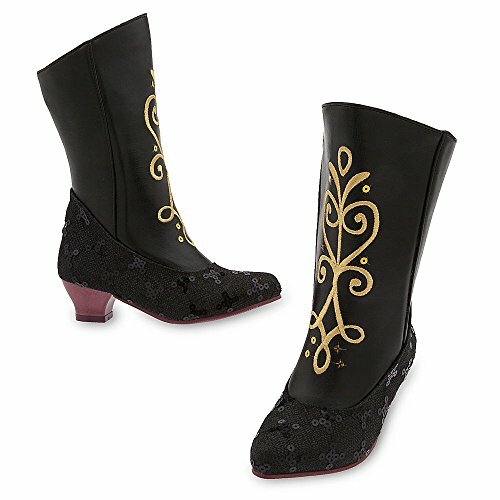 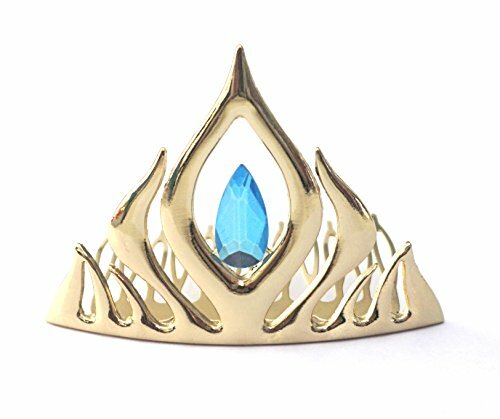 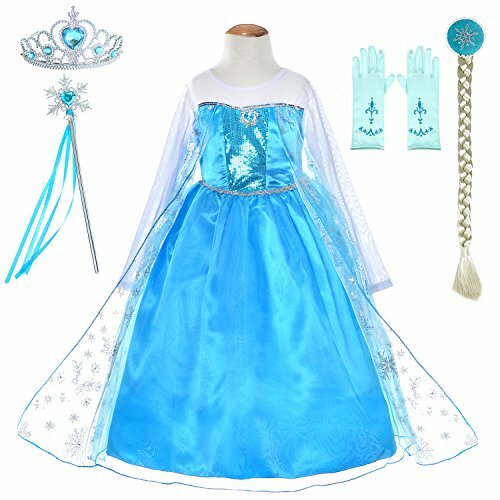 Dress up as Anna or Elsa this Halloween! 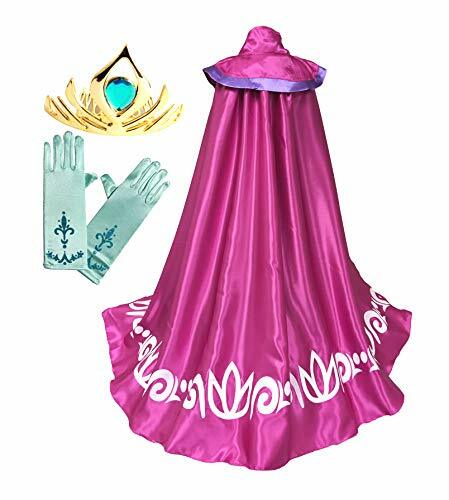 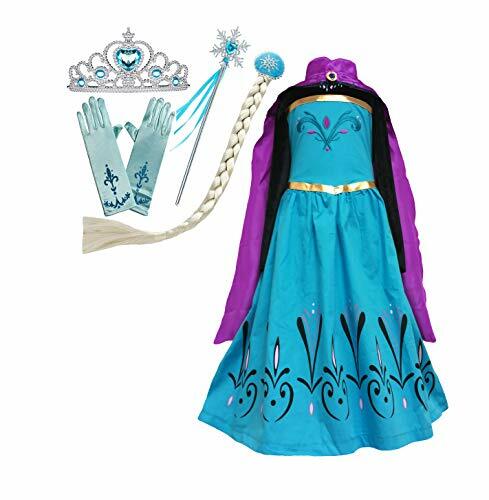 If your little girl liked the movie Frozen then here are some great costumes for her. 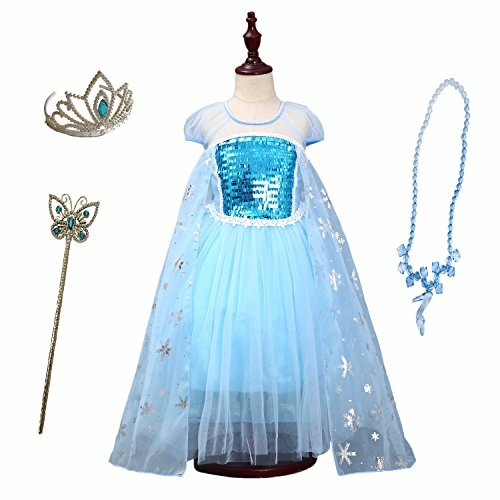 Check More... out these cute and adorable dresses and outfits based on characters from the movie. 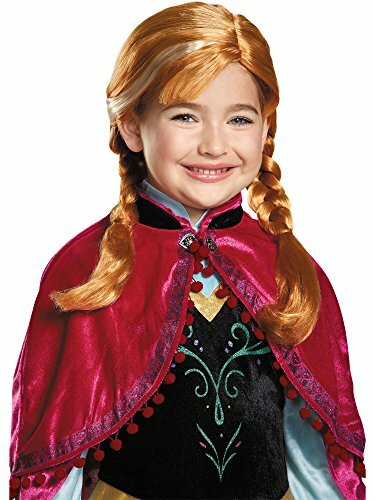 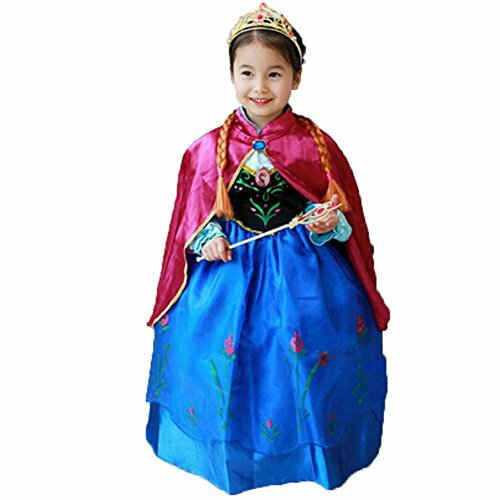 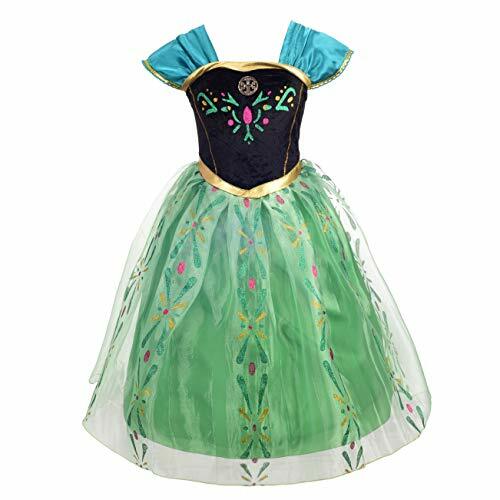 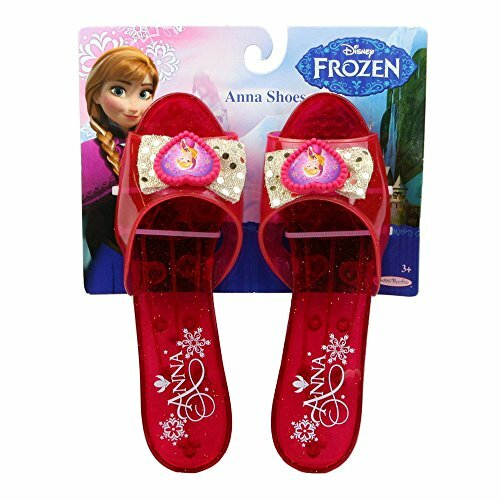 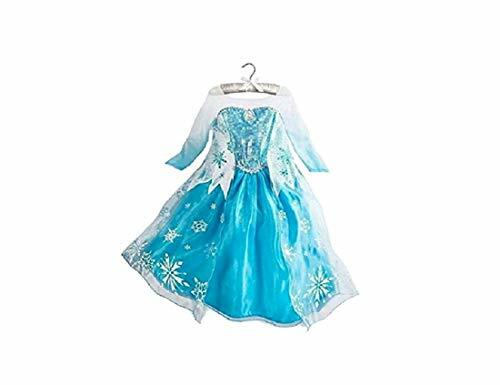 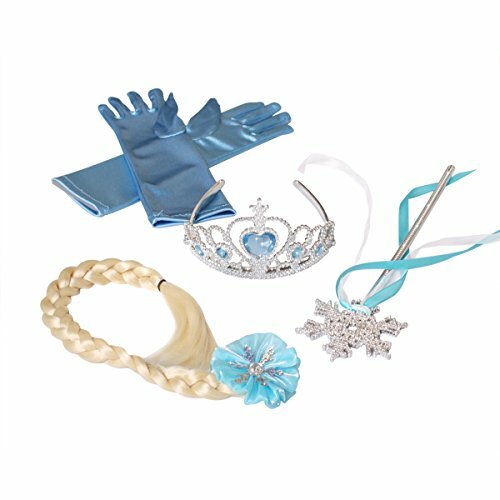 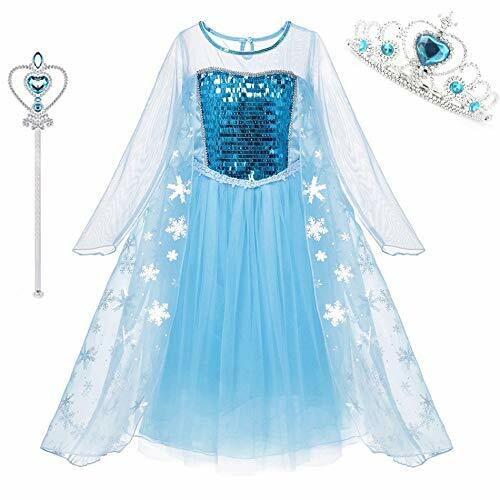 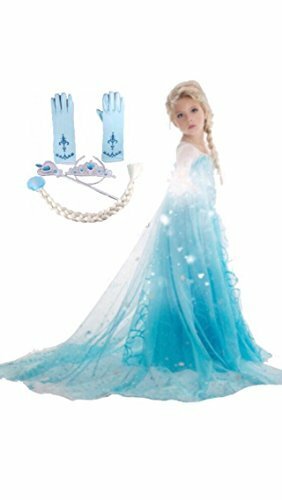 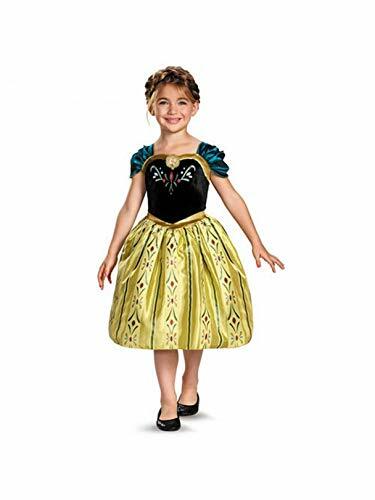 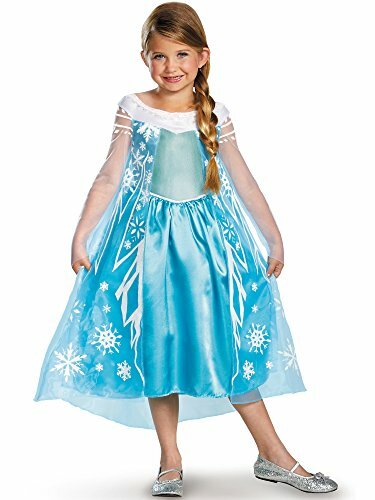 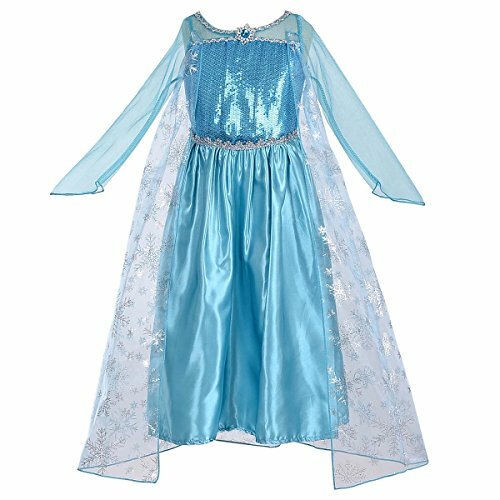 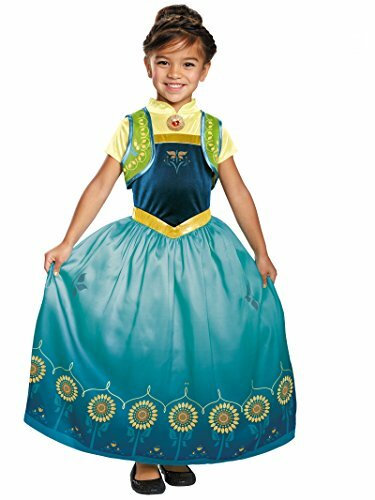 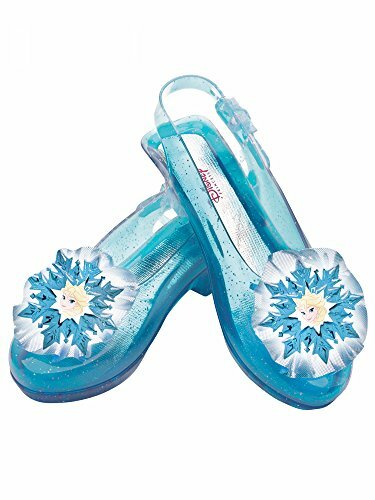 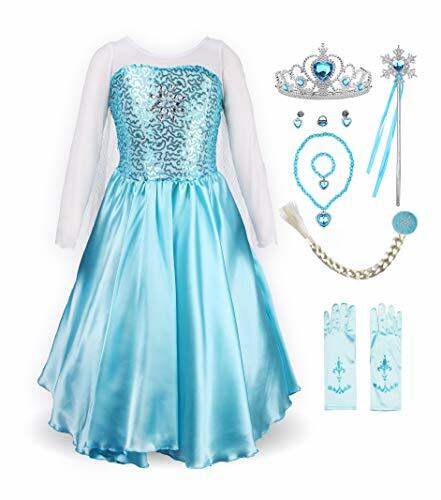 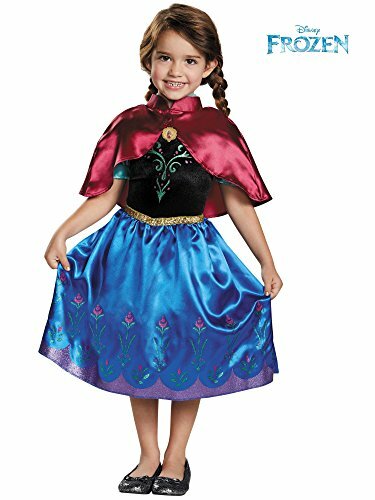 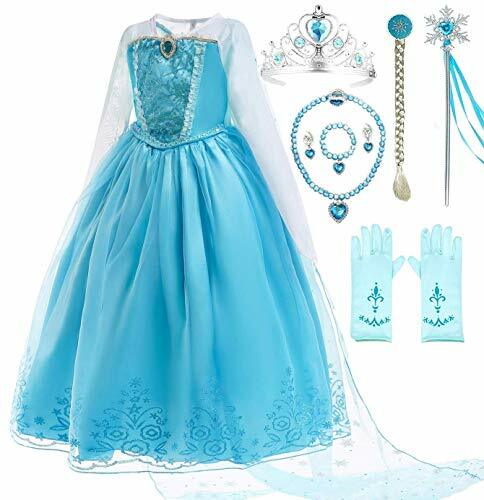 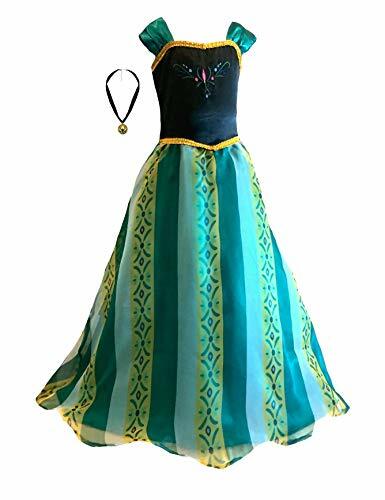 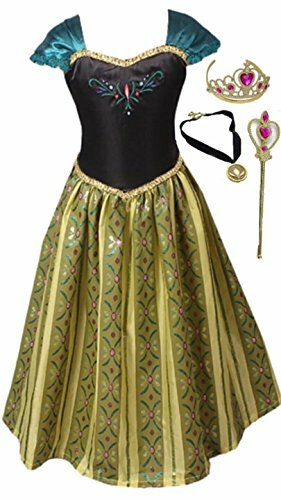 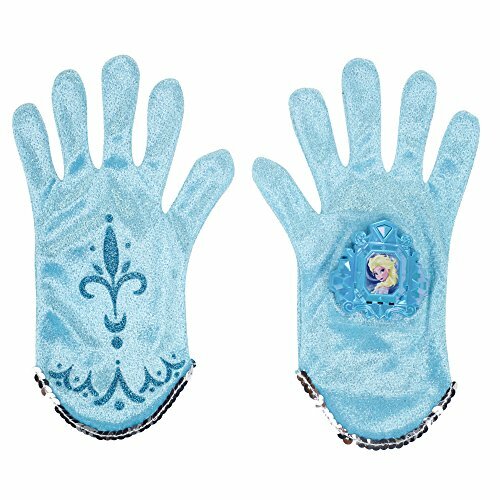 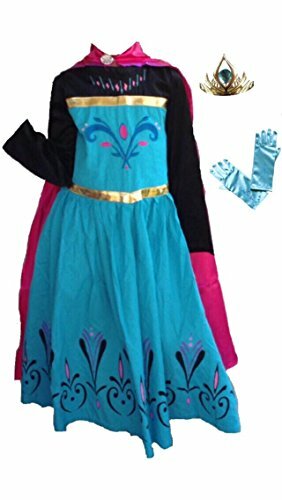 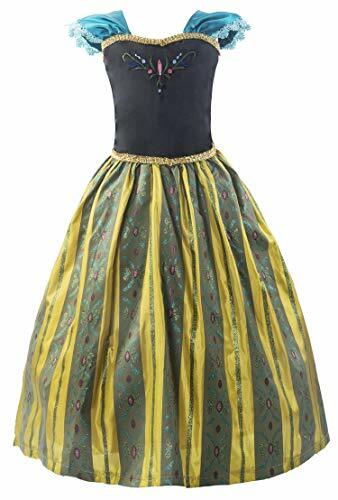 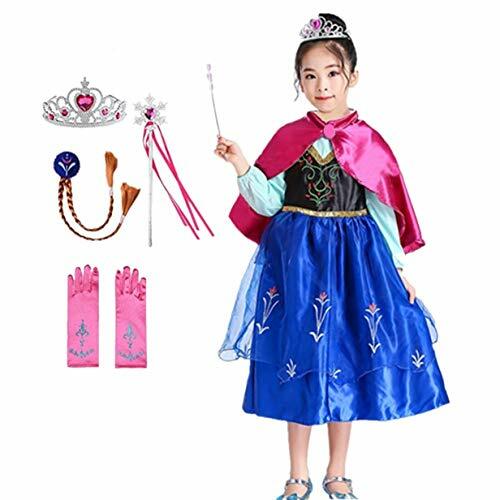 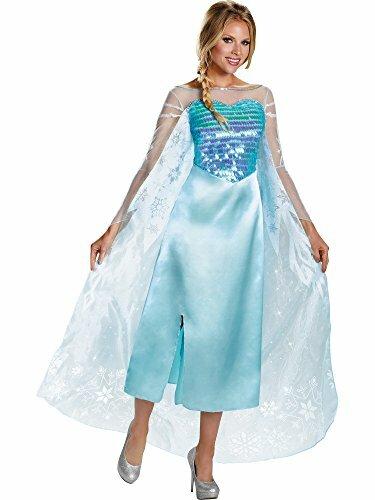 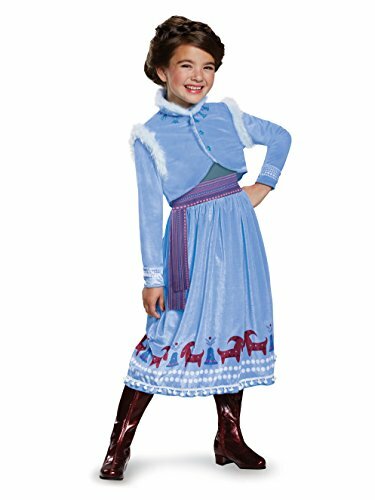 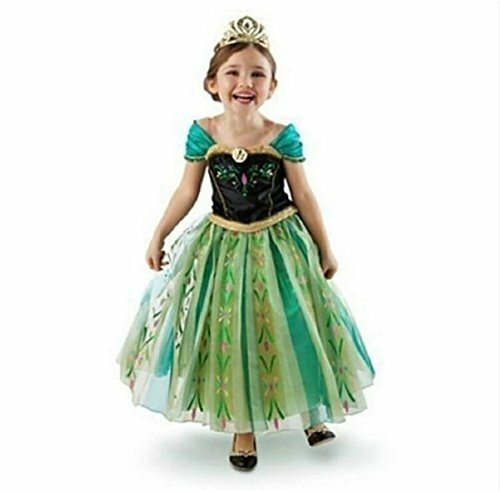 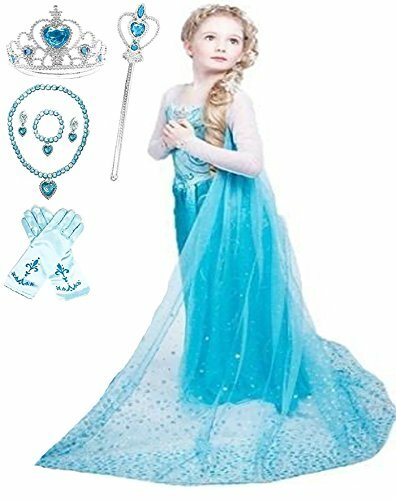 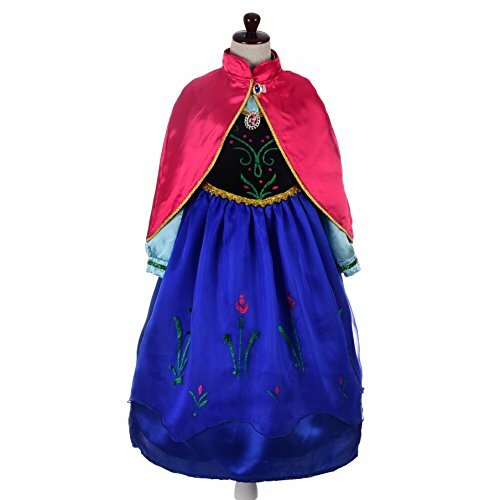 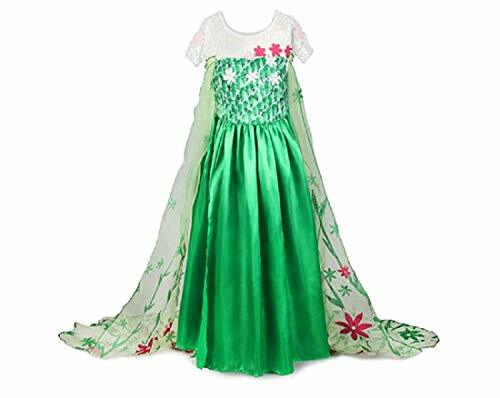 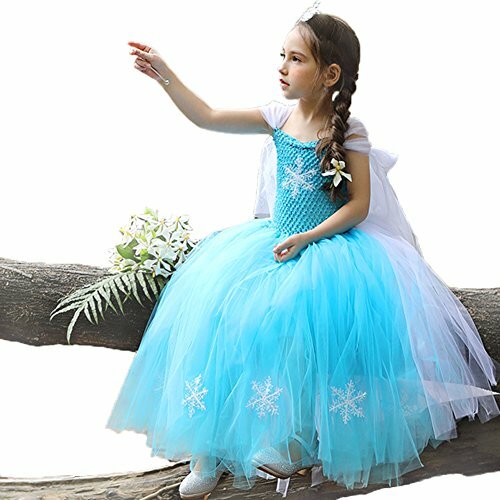 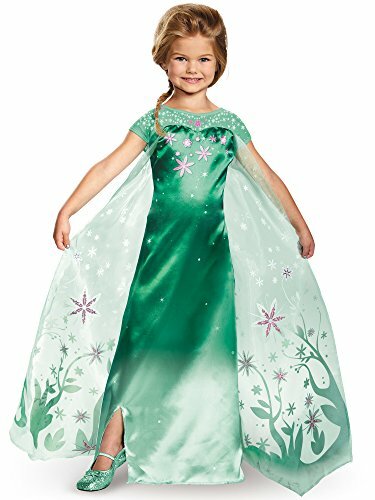 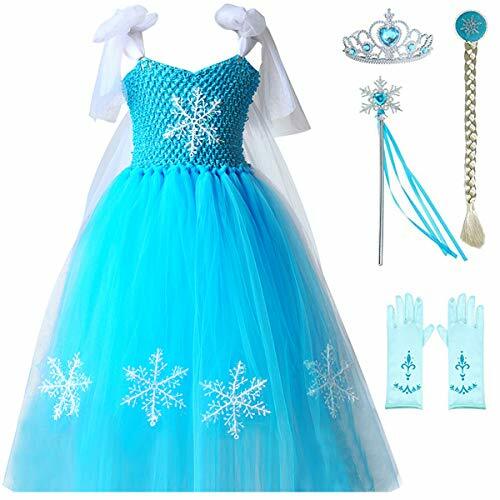 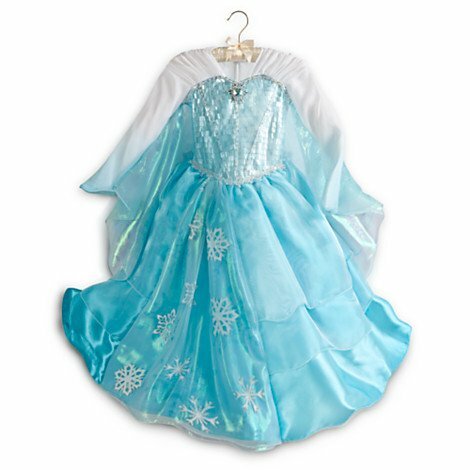 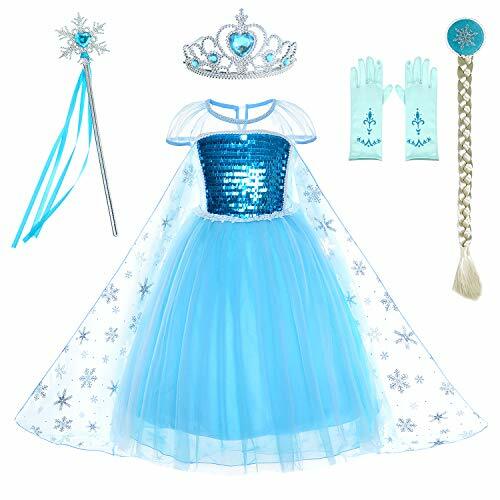 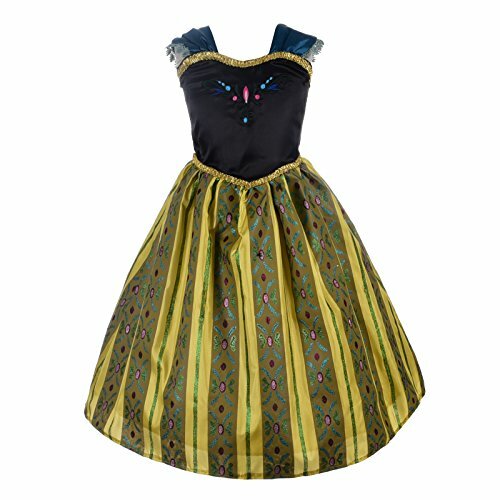 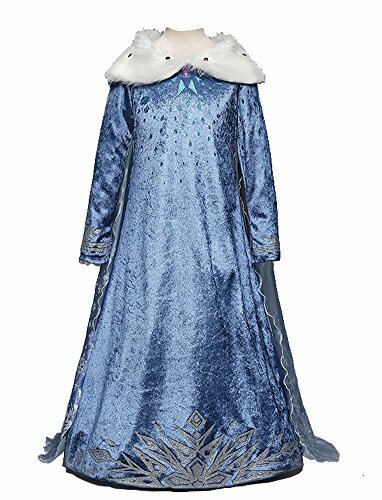 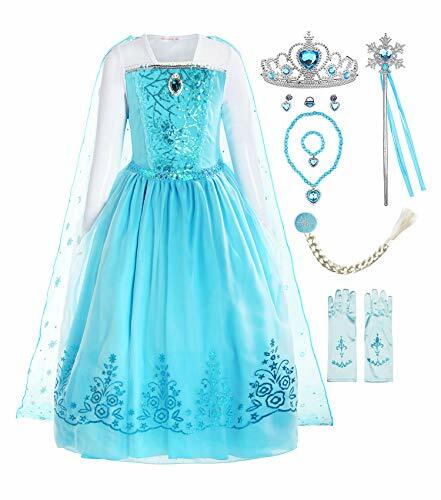 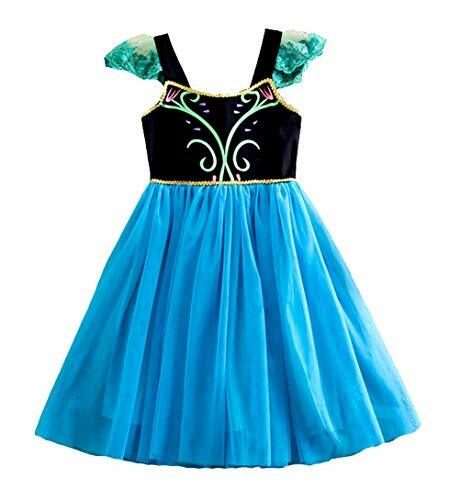 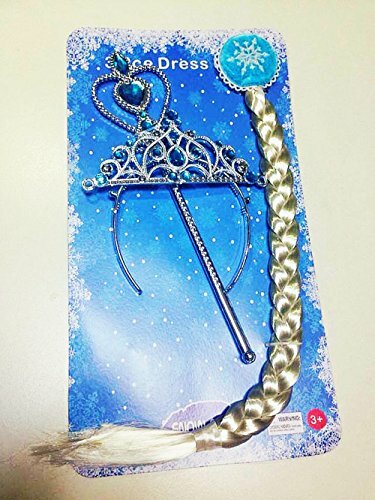 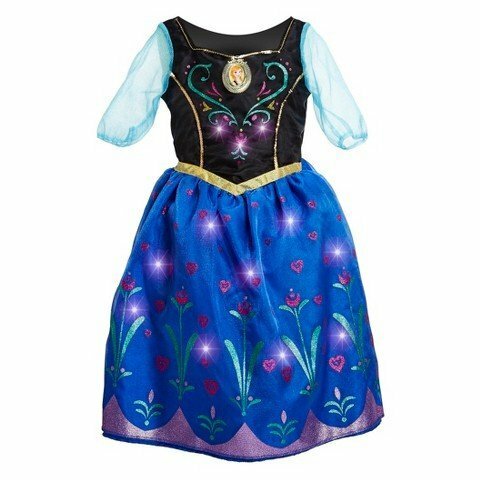 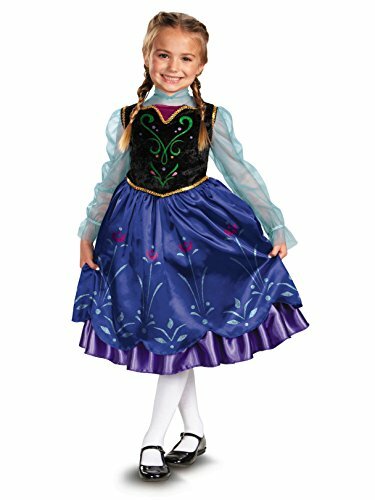 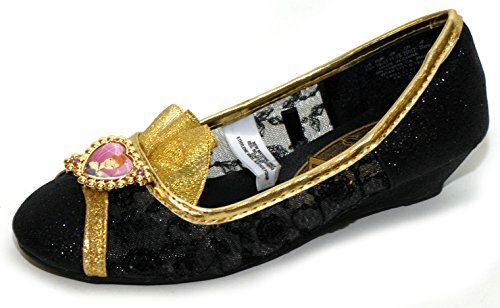 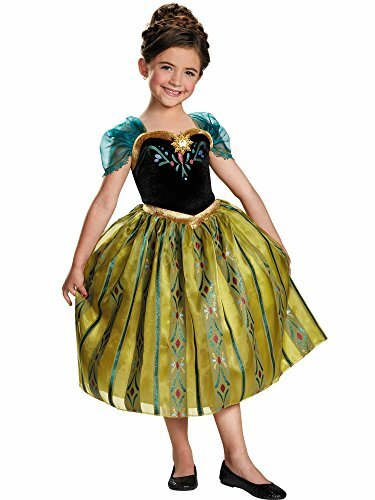 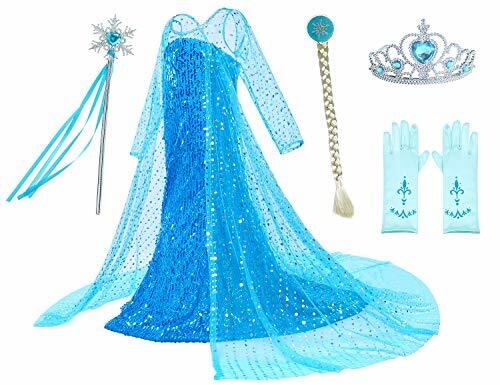 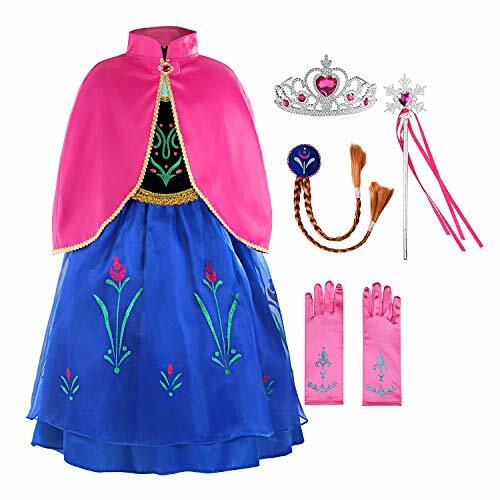 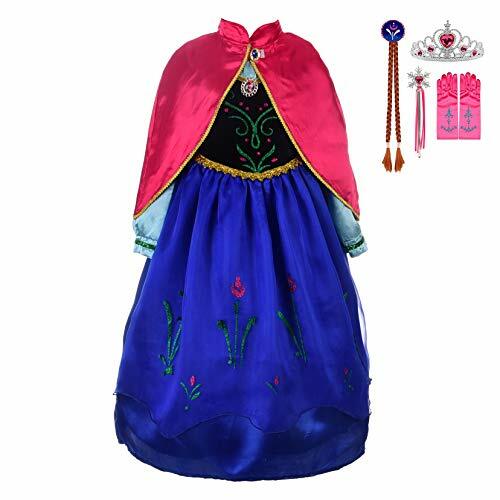 We have selected a wide range of different princess Anna costumes as well as costumes that will make your daughter look like Anna the Snow Queen. 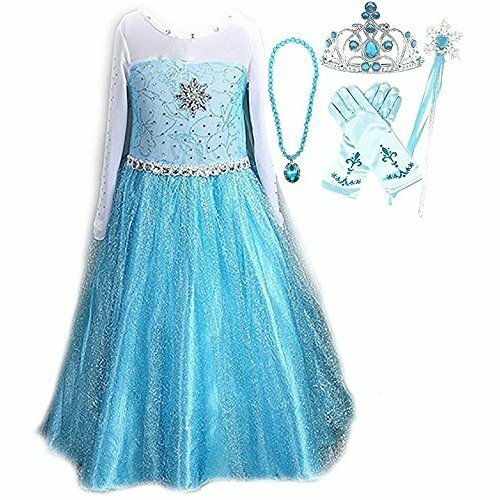 Lots of great Halloween costume ideas here for anyone who loved Frozen and can't get the song Let it Go out of their heads.